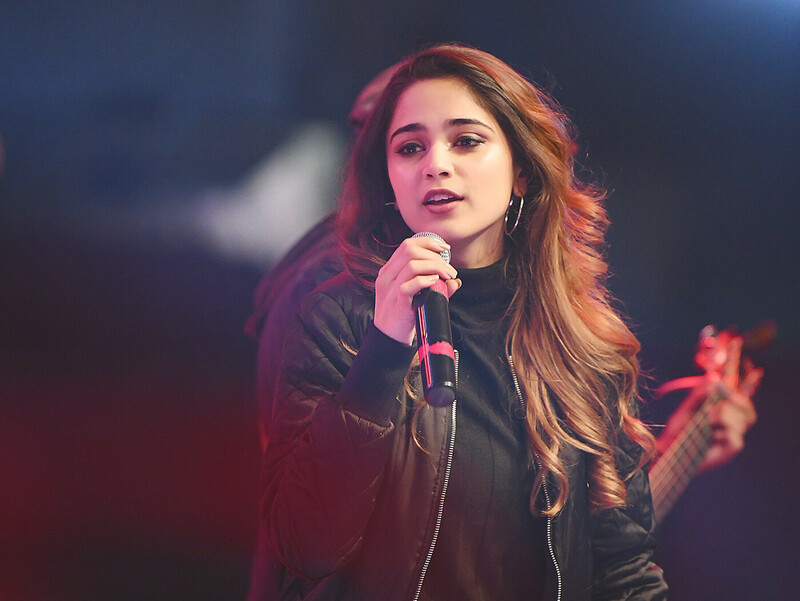 Singers Attaullah Khan Esakhelvi, Aima Baig and Umair Jaswal will join forces for a concert entitled ‘A Mystical Dream’ in Dubai on April 13. 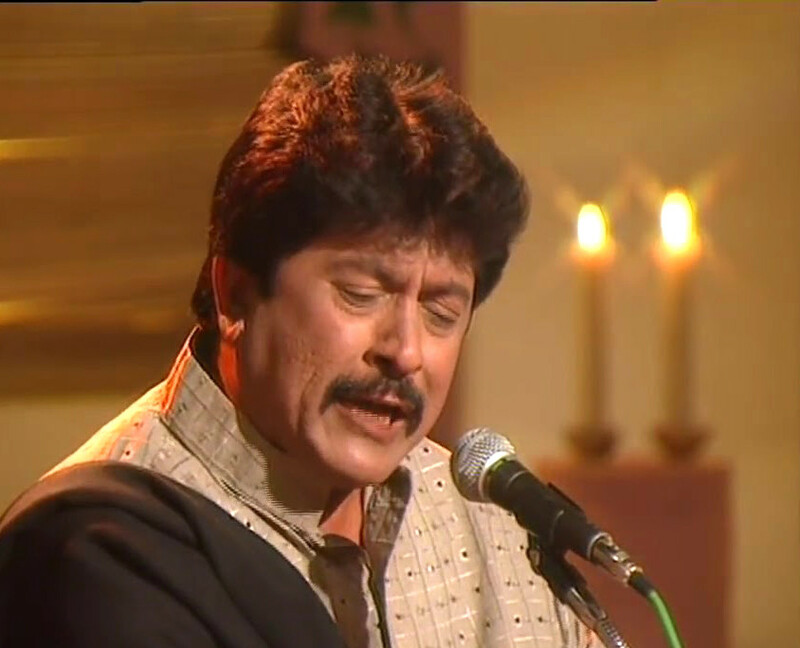 Esakhelvi is an award-winning Sufi singer of ‘Coke Studio’ fame. His music has also garnered him a life time achievement award from Queen Elizabeth. The singer will be joined by Baig, 24, one of Pakistan’s rising singers. She has been featured on several film and TV soundtracks. Her ballad, ‘Baazi’, racked up more than 32 million views on YouTube. Completing the singing trio, is rock vocalist and lead singer of Qayaas, Jaswal. 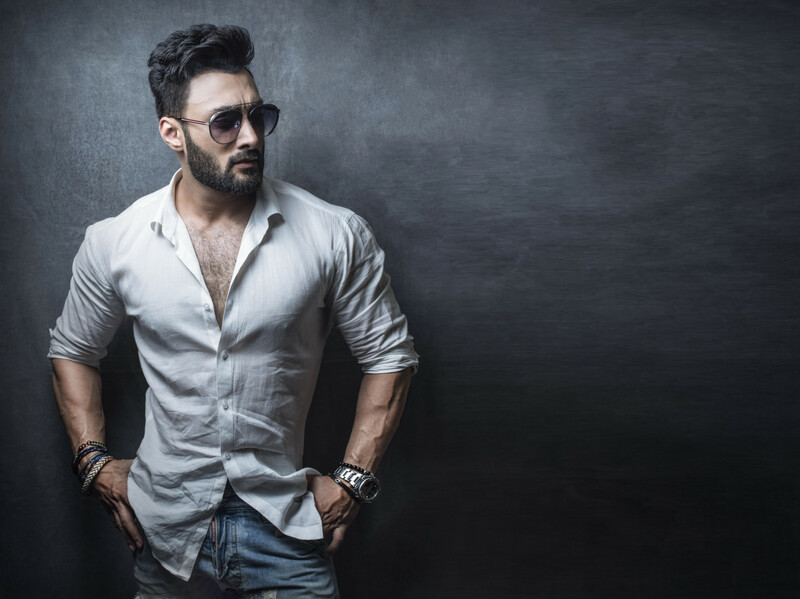 He has performed along with Atif Aslam and other big Pakistani singers.